SKU: CLO0030HD-DV. Categories: Double CD, DVD, Horror, Musical, Cleopatra Entertainment. Tag: devils carnival. 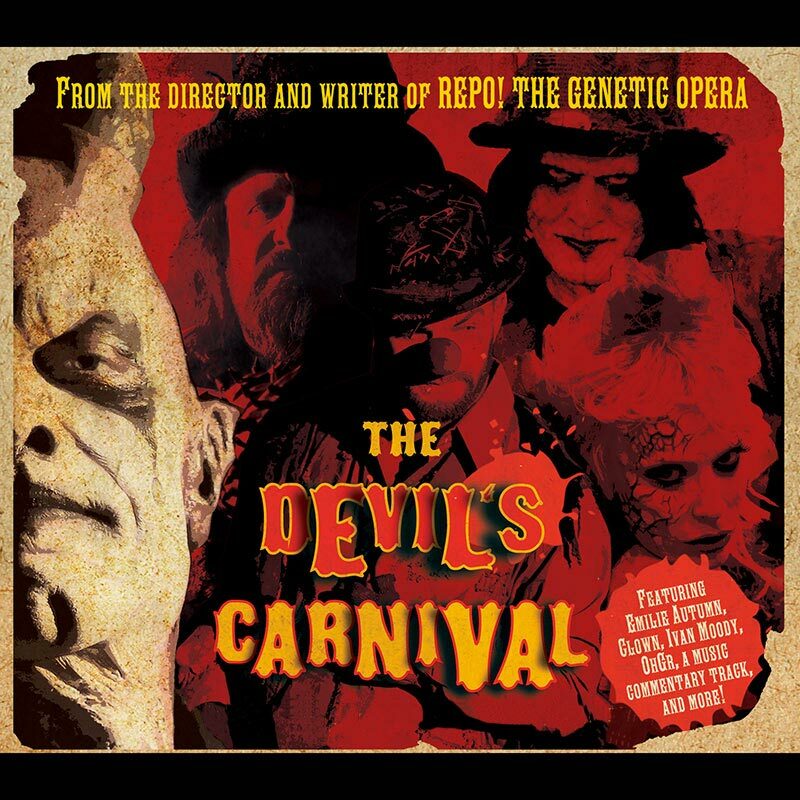 The Devil’s Carnival is a musical-horror-fantasy film series by director Darren Lynn Bousman and writer/actor Terrance Zdunich, the fellows behind Repo! The Genetic Opera, a movie outcast by Hollywood, resurrected by cult cinema congregations worldwide, and now embraced as “this generation’s Rocky Horror Picture Show” (Hollywood Reporter). 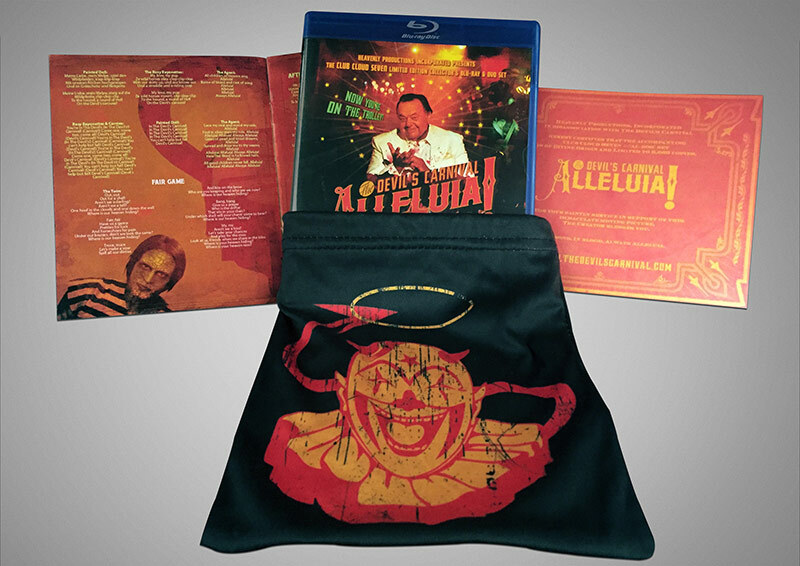 Now Bousman and Zdunich are back, alongside composer Saar Hendelman, with a brand-new chapter: the edgy, genre-bending musical movie, Alleluia! The Devil’s Carnival. 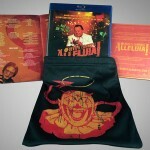 Note: DVD/Blu-Ray will be playable in All Regions. 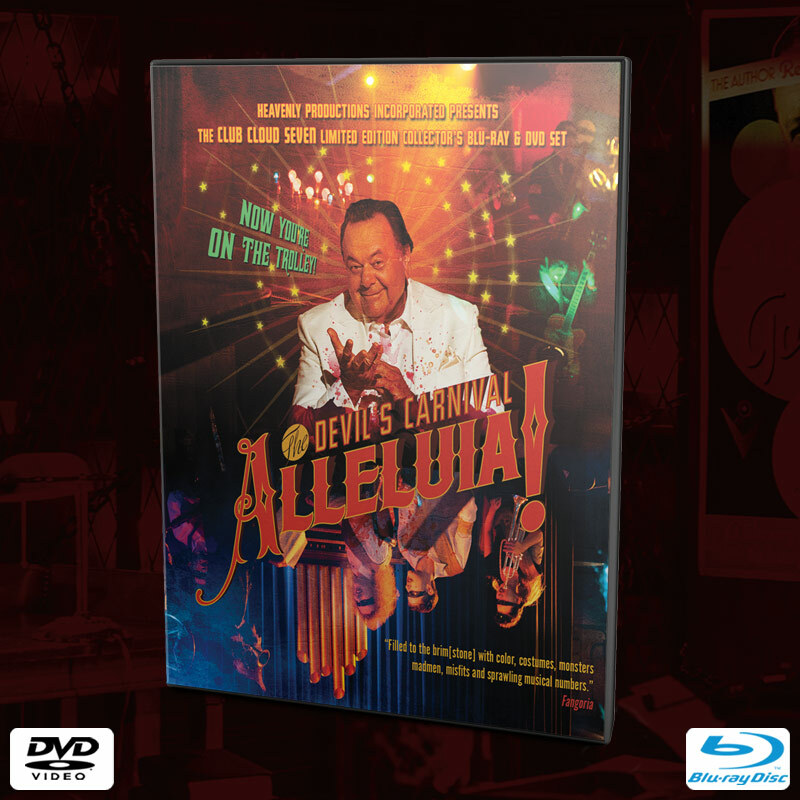 In Alleluia! 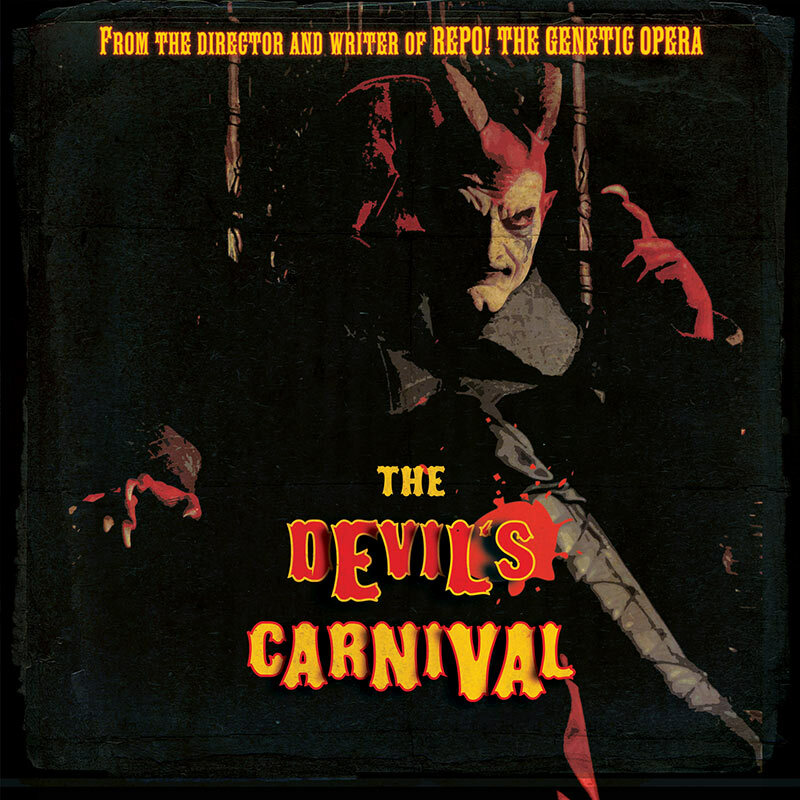 The Devil’s Carnival, Lucifer (Zdunich) incites Heaven’s wrath by dispatching train cars of of condemned souls a-crashin’ through the pearly gates. 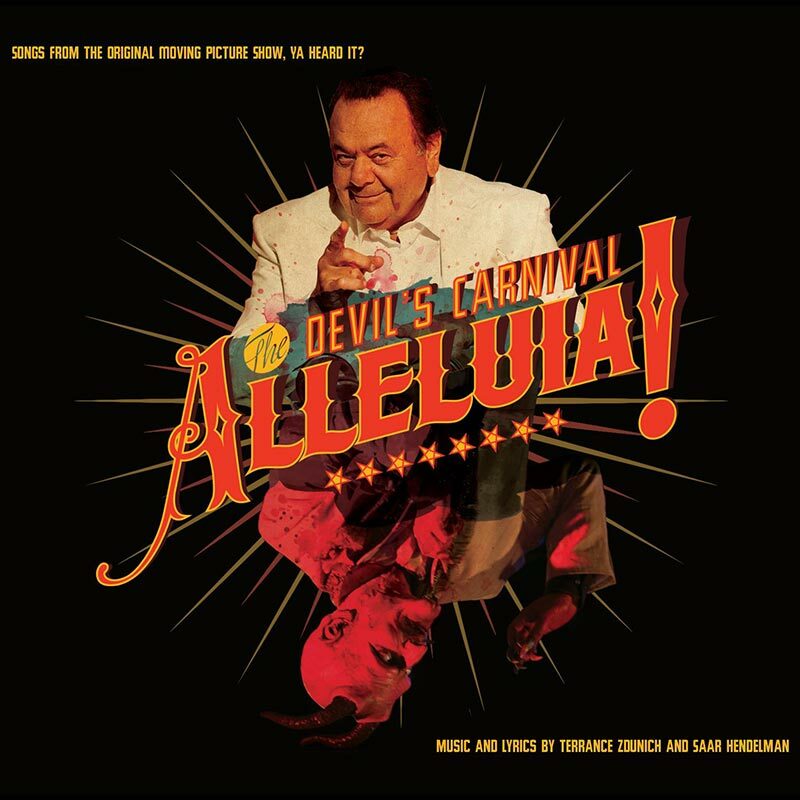 As God (Paul Sorvino) plots to put an end to the rebellious deeds, a fable is told, and the midway gets set for a fateful reunion between God’s Agent (Adam Pascal) and Hell’s Painted Doll (Emilie Autumn), promising to make sinner and saint alike scream Alleluia! 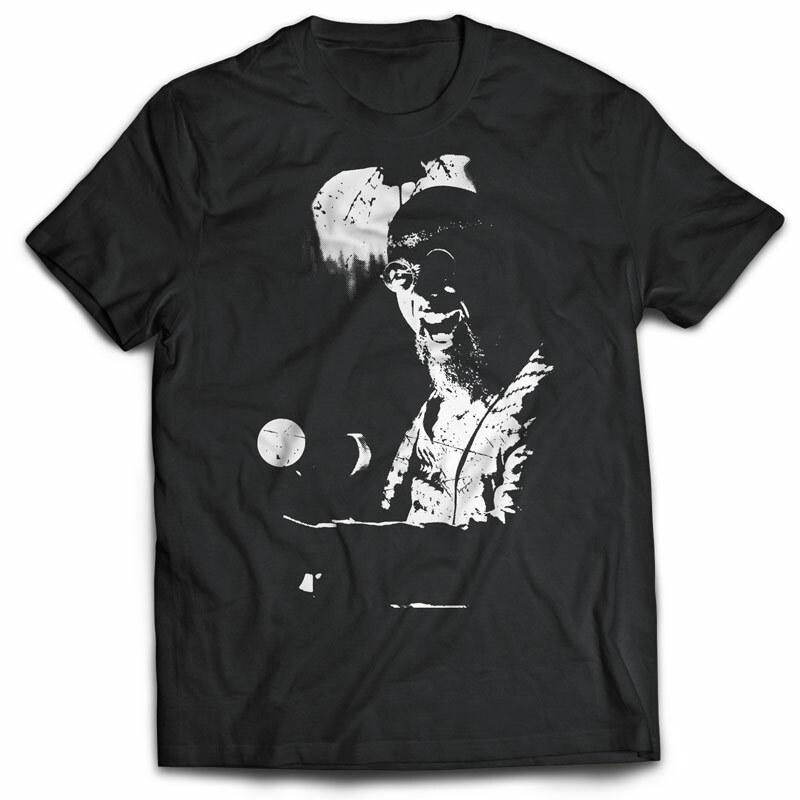 These Special Features are the Gnat’s Whistle!